Skullcandy The brand which has created its market for high-performance sound and lifestyle audio has now extended its BARRICADE family with the introduction of Redesigned Bluetooth Speakers. The new Skullcandy speakers come packed with a powerful loudness-to-size ratio that doesn’t sacrifice quality acoustics, as well as an iconic, stainless steel accented design that’s stylish enough for any room in the home and durable enough for outdoor adventure. The family features three sizes: Skullcandy Barricade Mini, Barricade, and Barricade XL. 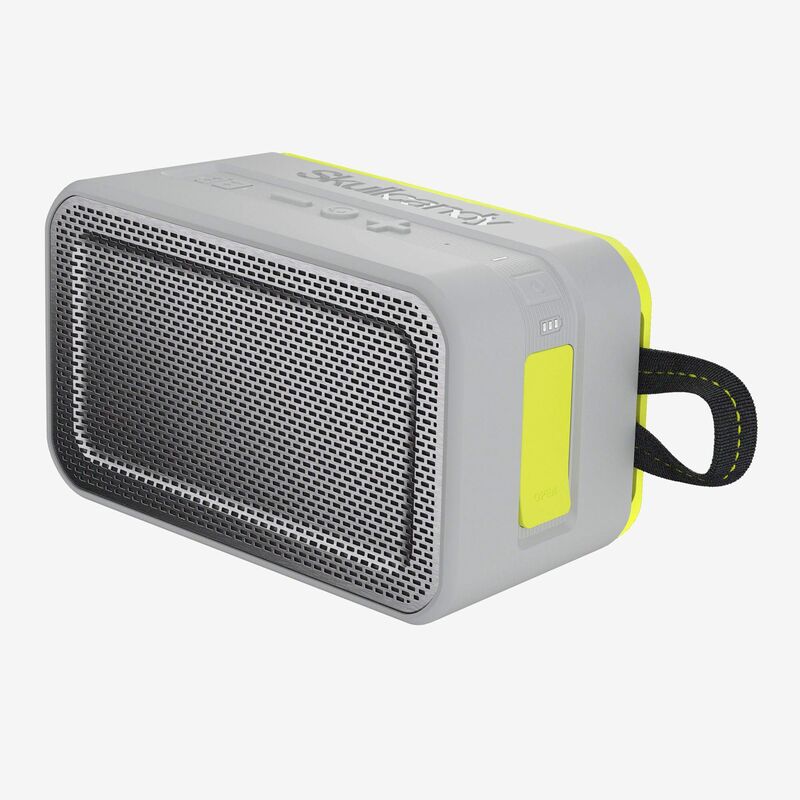 What makes this Speaker super cool is the design which keeps this Speaker afloat in water and the speaker is IPX7 certified, up to 8-hour battery life, external device charging, built-in microphone, and AUX in/out functionality that enables multi-speaker connectivity. 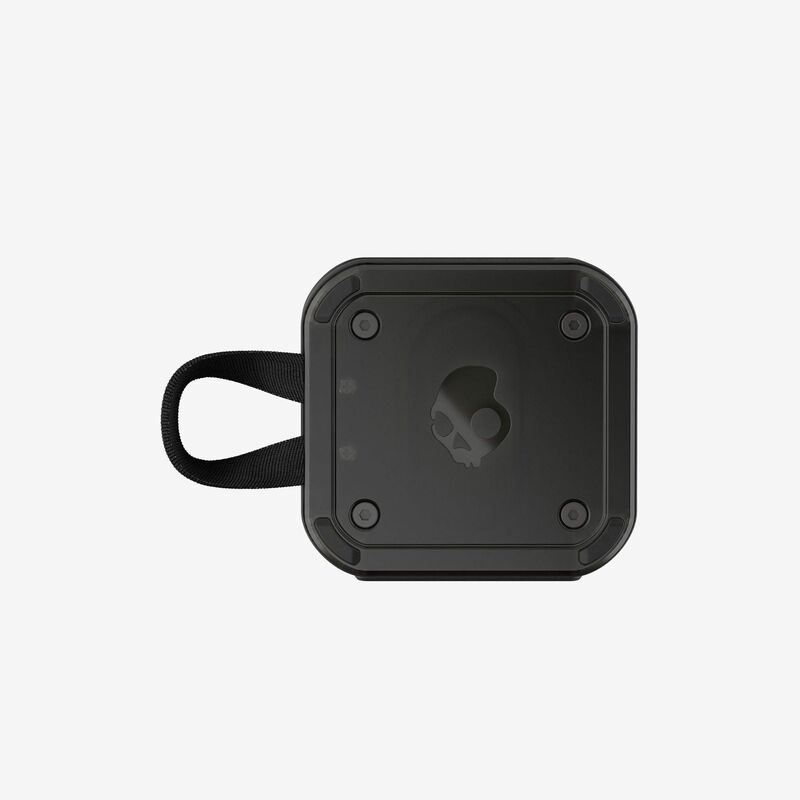 skullcandy Barricade XL will be available for INR 5,999. The most powerful and feature-packed speaker in the collection, Skullcandy Barricade XL, is the pinnacle portable speaker in this family. It includes all the features of the Barricade plus extends battery life up to 10 hours, enables multi-speaker pairing, and comes with twice the driver power for a feature rich offering at INR 11,999. Skullcandy Barricade Mini is the most lightweight and compact of the Barricade family and is perfect for on-the-go listening. Barricade Mini is equipped with Bluetooth wireless connectivity, up to 6-hour battery life, durable attachment loop, and a buoyant water and impact resistant construction. Barricade Mini will be available for INR 3,499.
skullcandy Barricade and skullcandy Barricade Mini are available online and at select retailers nationwide. Skullcandy Barricade XL will be available this holiday season. said Amlan Bhattacharjya, founder and CEO of Brandeyes Distributors Pvt. Ltd.